Why do some Aquarius women cheat? 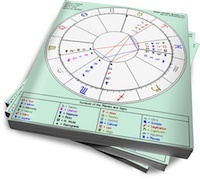 Aquarius is most compatible with other air signs (Gemini, Libra) and fire signs (Aries, Leo, Sagittarius). 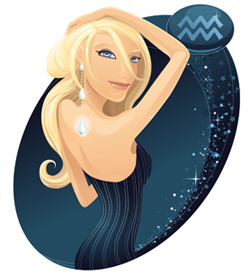 View the posts below to see how Aquarius gets along with the other signs of the zodiac.